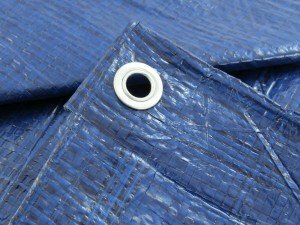 Tarpeze blue waterproof tarpaulins are great quality at an incredible price. 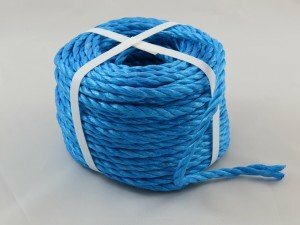 Our range of blue tarpaulin sheets varies in their thickness, and we only stock these blue tarps in 75gsm thickness (for light duty use) and 240gsm (for heavy duty use). 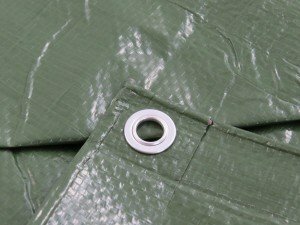 All of our tarps come with pre-woven eyelets for ease of use and are available in a variety of sizes ranging from 3m x 4m all the way up to 10m x 12m. Our tarpaulins are the perfect solution for all your needs, from covering and protecting machinery and equipment on site to covering garden furniture and toys outdoors to prevent fading from the sun and more. We hope you’re able to find the right tarp for the job from our great selection, but if you can’t find something, just call us on 0845 644 3819 and we’ll do our best to aid you in finding the product you’re looking for from one of our trusted suppliers.